2016 has been the year of many U-turn events affecting the British economy, none more so than the Brexit vote. However, according to latest Bank of England report on business conditions, retail has seen an unforeseen growth in the final quarter of 2016 despite this political action. With the sterling expected to fall further in 2017 and prices likely to rise, this growth could be short-lived. Printdesigns, a leading producer of merchandising products advises retailers to act smart to utilise these current spending habits before the real effects of 2017 are realised. A similar story is told by the results of the latest survey by Distributes Trade Survey by CBI, also finding that UK retail growth rose at the fastest rate since September 2015 in the year up to December. The survey covered the last week of November and the first two weeks of December, also noting it as a ‘near-term’ growth, compared to the longer-term uncertainty within the sector. 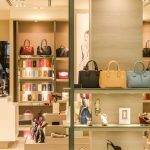 While shoppers still remain willing to spend, Printdesigns advices stores to invest in low cost display stand solutions to boost sales before the 2017 slump. Simple banner stands highlighting special deals can boost conversion, while A boards drive in customers from the street and into stores, increasing overall footfall. 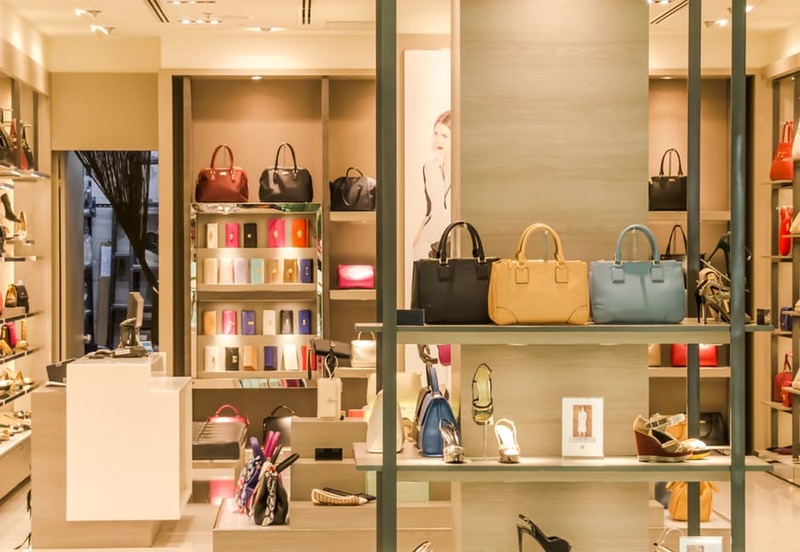 Even small but effective products such as cardboard desktop display signs placed at till points can draw attention to new collections, in-store offers and bargain deals, helping to enhance last-minute sales further. « What makes a great exhibition stand?